The very latest list of Business Categories that can be used to help you define business activity here in the UK. The list contains over 2,700 different business types that range from Abattoirs through to Zoos. Unlike the Government's SIC codes this list has infinitely more business categories to choose from. The SIC system restricts you to circa 500 business types and descriptions that are far from easy to understand / use nor are they comprehensive, that's why we recommend the 2,700 business categories list. The data will be released as a CSV file by default which can be used in Word, Excel, Access and just about any other software application on the market. 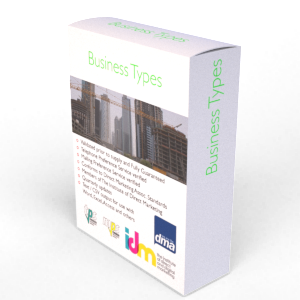 The list of Business Categories can be downloaded from our site.